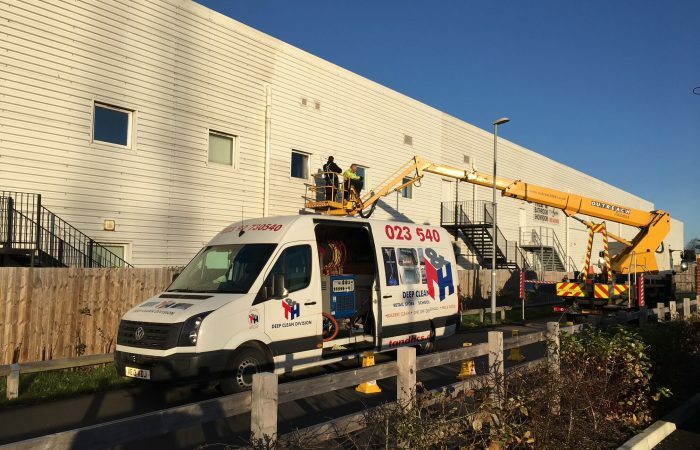 We have the talented, professional and highly trained teams to tackle all your external cladding cleaning to protect and improve the appearance of your buildings. 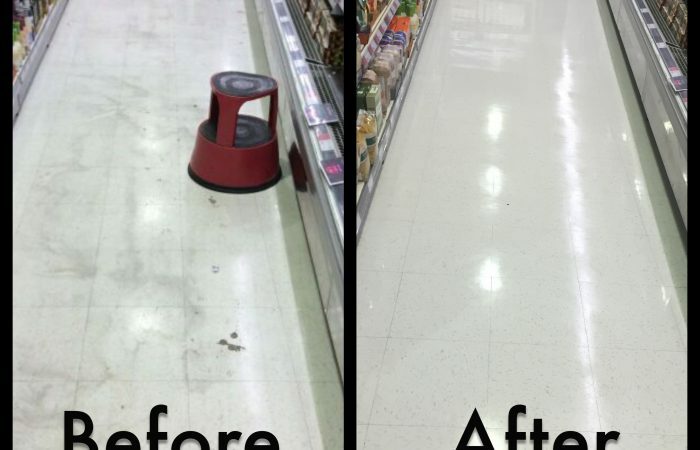 T&H Contract Services were called in to a local retail outlet to rectify a poor floor restoration job from a different cleaning contractor. 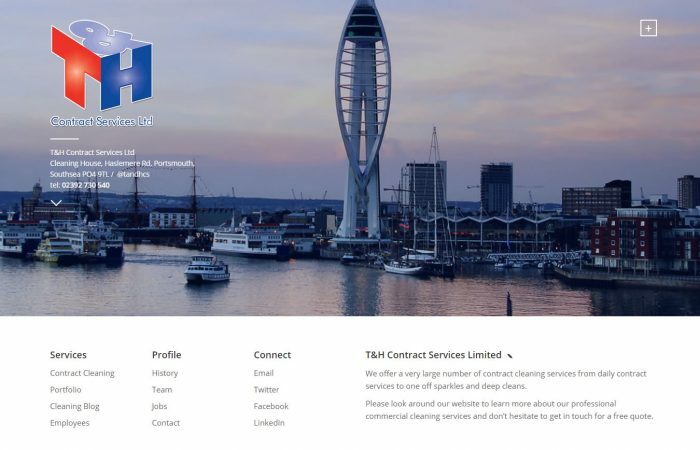 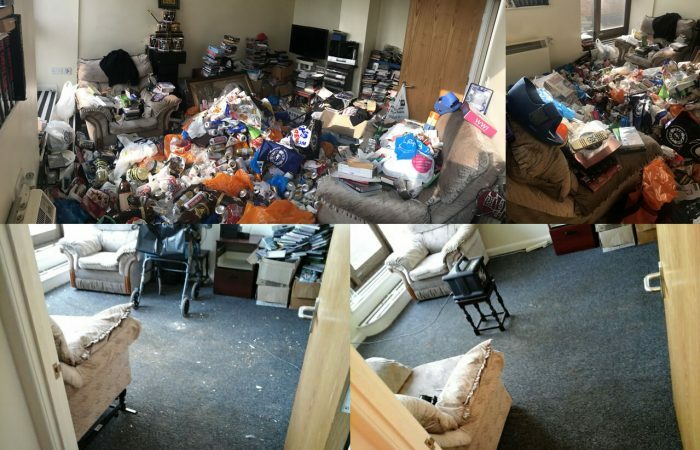 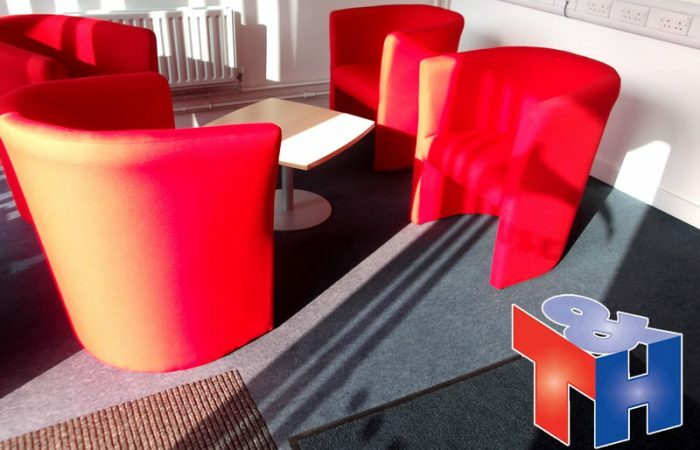 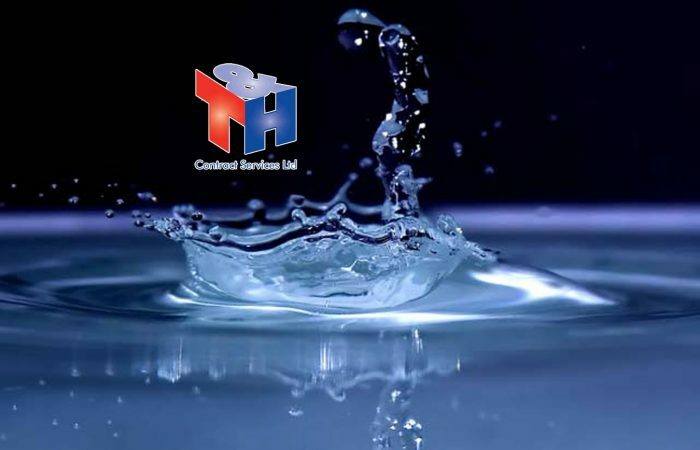 We invest time and money in all aspects of our business; from products and machinery to staff and client relationships – the results, an unrivaled value for money cleaning service!